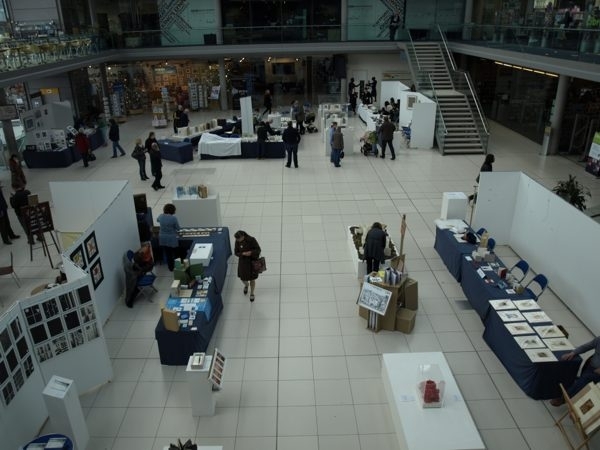 Turn the Page book art fair was the first book art fair to be held in the Forum, Norwich, on 4th and 5th May 2012. 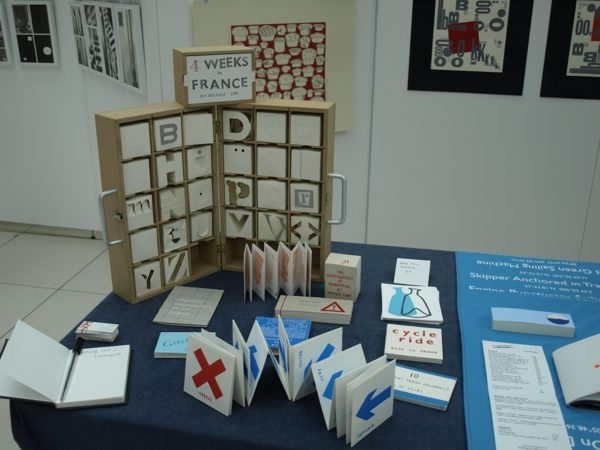 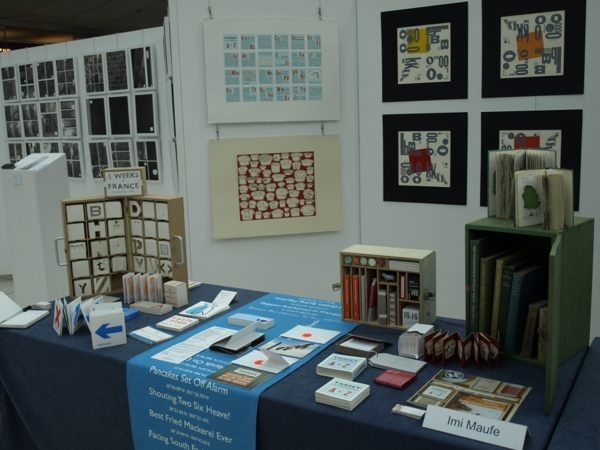 I exhibited a selection of my book art works from the last 14 years including the B.O.O.K prints that I did whilst on exchange at Louisiana State University in 1998. 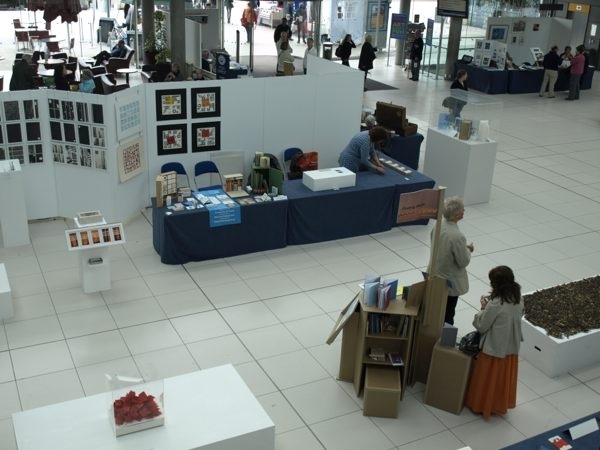 A very well organised and creatively curated book fair by the Turn the Page team.